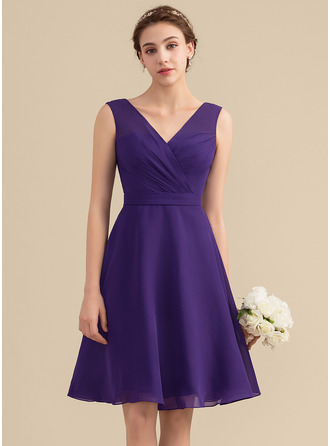 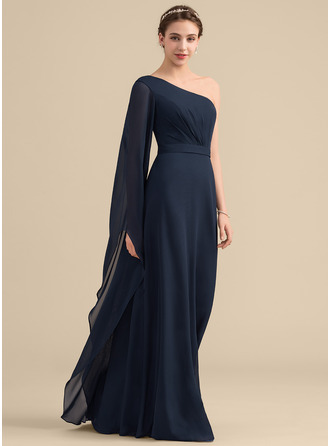 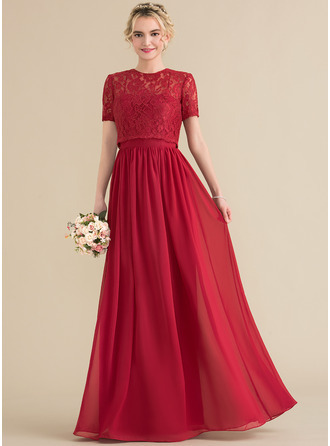 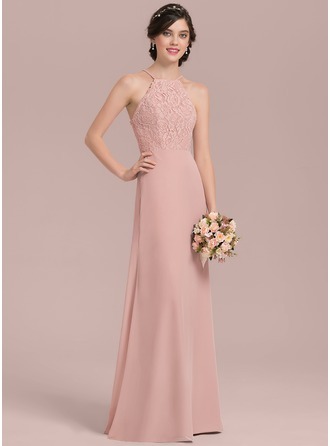 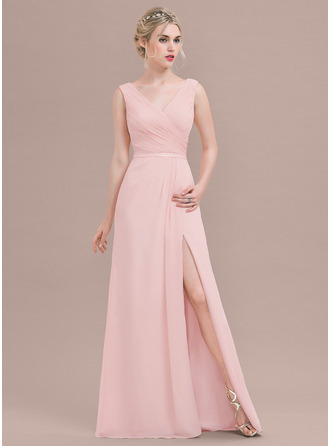 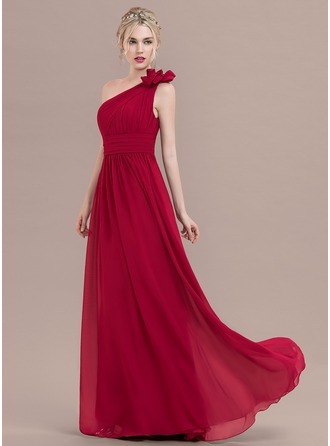 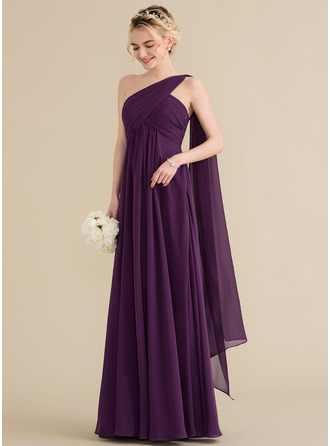 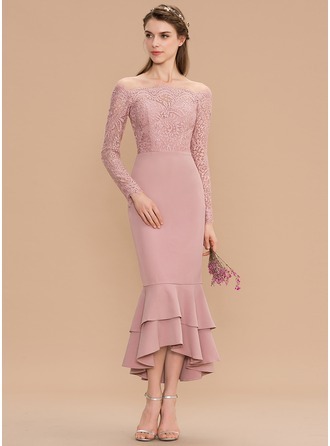 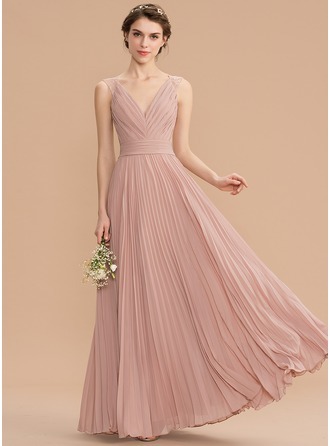 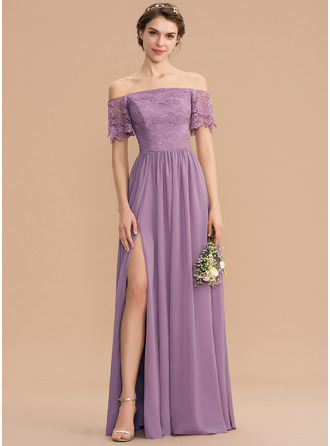 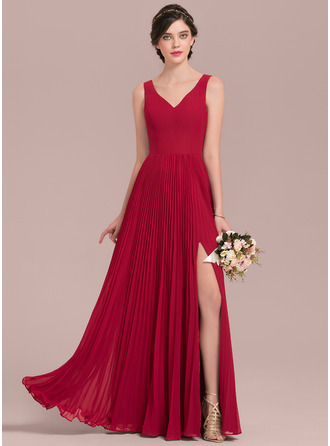 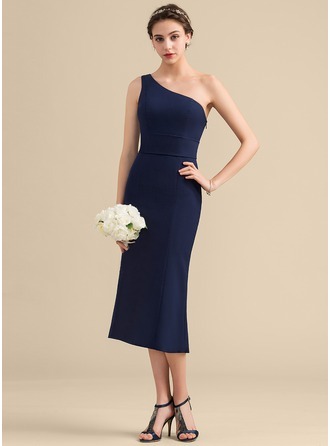 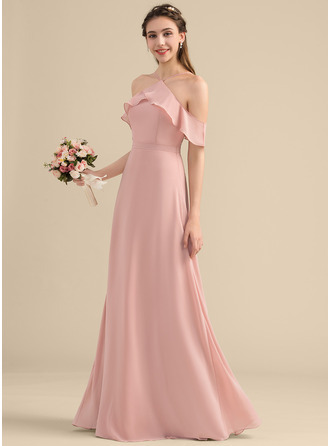 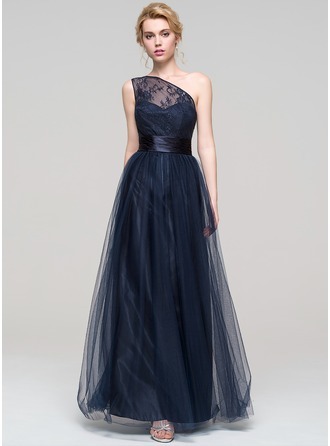 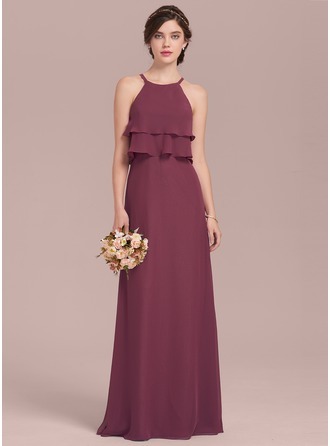 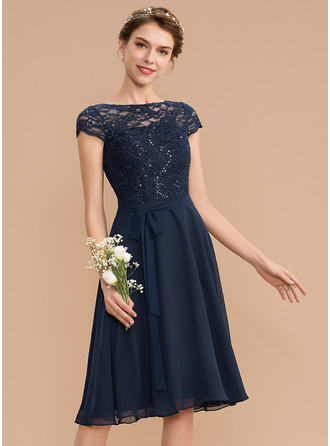 Bridesmaid dresses will also appear in brides’ wedding photos and be kept in brides’ girl friends’ wardrobe, so it becomes harder to pick the right bridesmaid dresses than we thought. 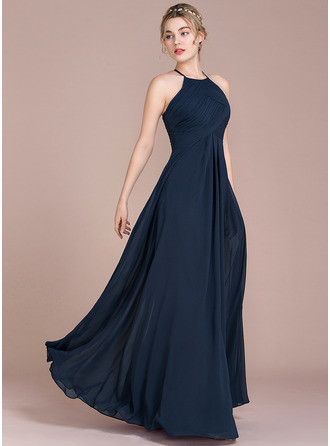 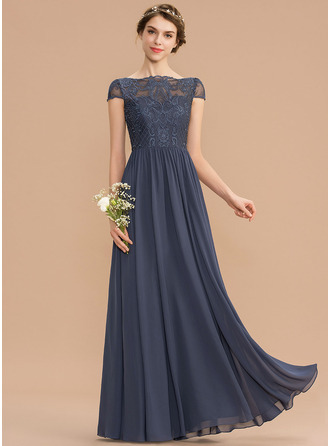 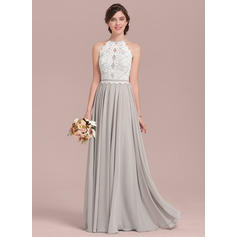 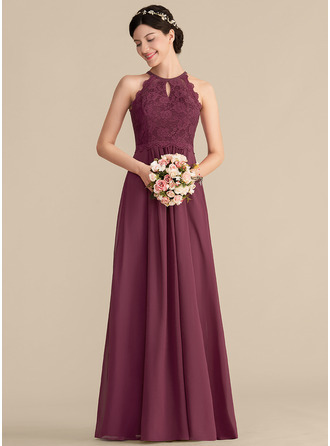 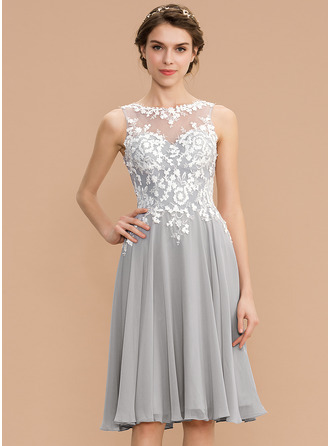 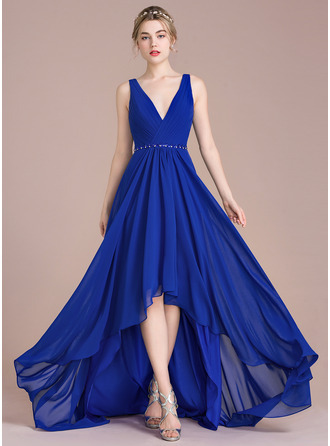 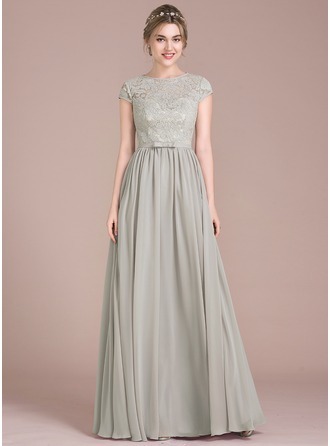 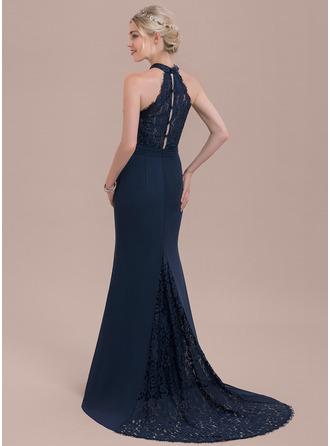 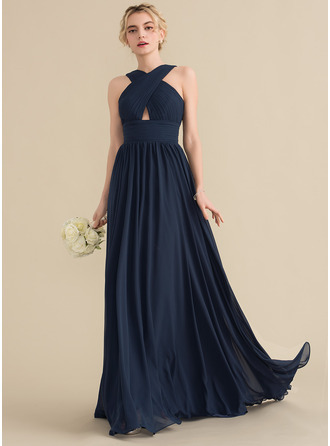 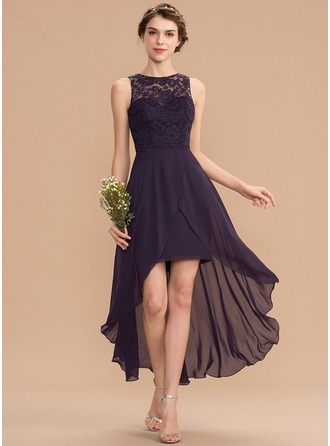 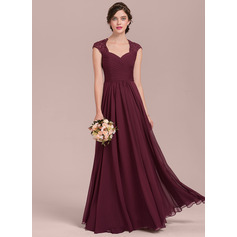 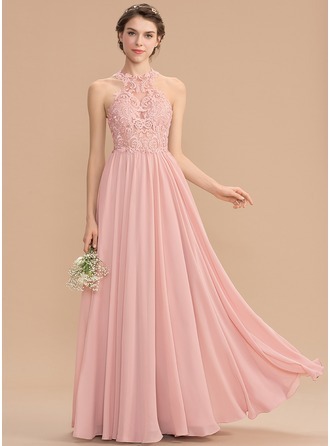 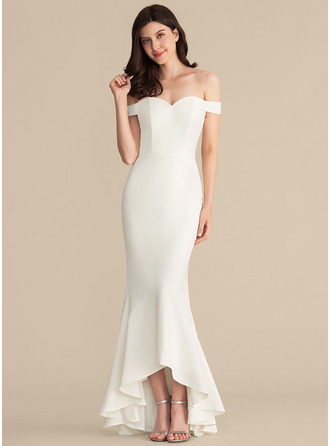 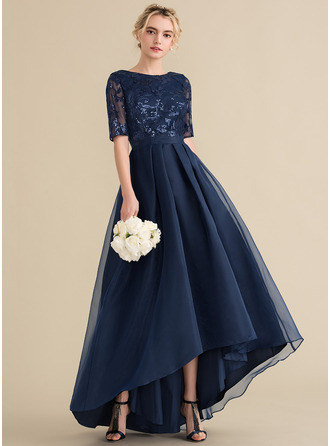 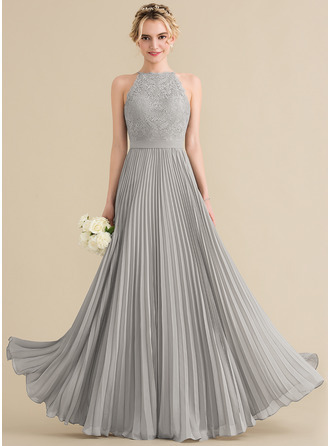 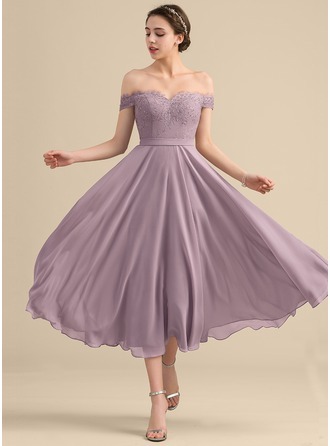 JenJenHouse.com provides different stylish dresses at reasonable prices for girls who are looking for the bridesmaid dresses. 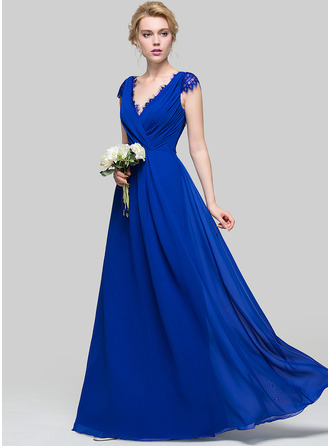 Come here and choose the right dress!